Beautiful reg. Friesian gelding, This boy is pure quality, been lunged, long reined, has tack on, been sat on but not yet ridden. Good to load, box, groom, tack up, wash etc. Fab paces,manners to burn, sad sale to to lack of time. Dressage Schooled, beautiful moving horse. Good to hack alone and in company. Good to box, shoe,clip etc. 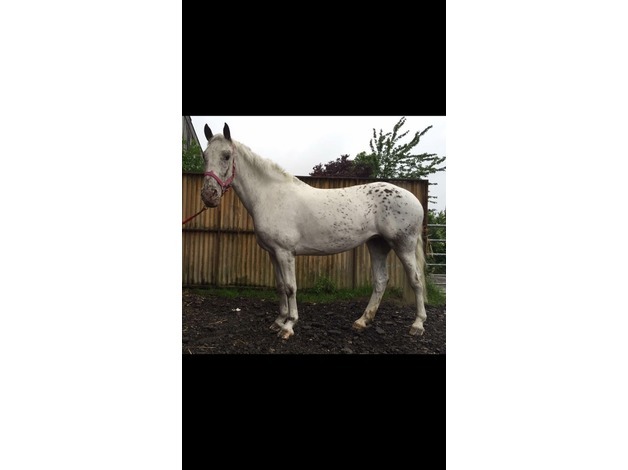 Same home for 5 years, low mileage 13 years old, bought from breeder all history known. Serious enquiries only please.